Here comes the third clip in our series of interviews with LTE group's Managing Directors. And again - to our pair of questions - we received answers, which are (in their principal message) - comparable to those of the first two interviews. In this clip Vera Stratmann [CEO LTE DE] tells us about the basis for LTE–group’s relationship with their customers and for every day life amongst LTE’s staff. Long awaited - the second clip in the series of interviews with LTE–group's Managing Directors. Amazing how the same pair of questions for each of our interview partners surprinsingly resulted in an almost identical core of their answers. Noah's Train runs all across europe. 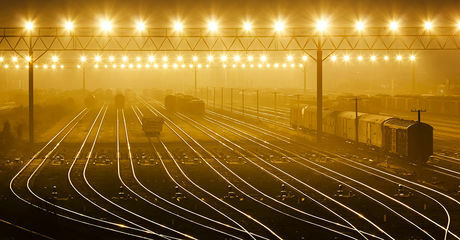 The European rail-freight traffic is on track for environmental protection. Noah's Train is a work of art that - in reference to the first big deed for environment - makes a trans-European statement for climate protection. Have you made photgraphs of our locomotives? Send us an e-mail and we'll get in contact with you. We need nice photos of our locomotive for our website but also for publications. We are very proud of our locos and their design. They are our highly recogniseable "business cards". 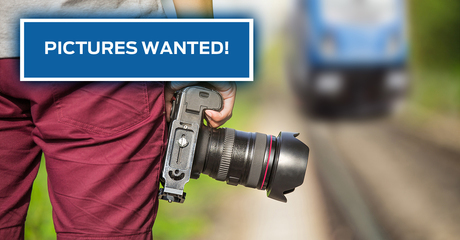 We will present your photos to a big audience thus increasing the community of railway-lovers. "Logistics 4 Legends | The Flying Dutchman"
Watch the movie shown at the event of January 19th, 2018 at WienCont's Terminal 3 in Hafen Freudenau | Vienna. ELL Austria GmbH and LTE–group celebrated "The Flying Dutchman" – ELL 100's locomotive and the start of LTE's new design line for locomotives "Logistics 4 Legends". With branches in eight European countries and our partners in Slovenia and Belgium, we guarantee you smooth, on-schedule, cost-optimised transport for all sorts of categories of goods. No matter whether you want to transport agricultural products or dangerous goods from a to b – the LTE-group teams are at your side from the first enquiry to the delivery at the target location. 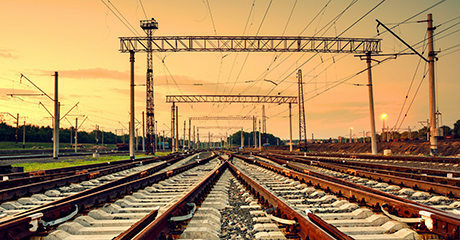 Find out more about the routes the LTE-group covers and read the best reasons why you should opt for this service-oriented private railway. of course. 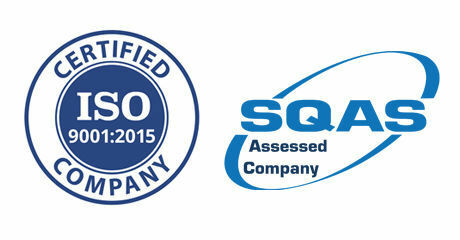 ISO 9001 certification and the SQAS-report con-firm the innovative private railway’s high aspirations. Watch our movie about high quality transportation and logistics. See how three friends manage to escape the dark threats of low-quality cargo-services. It's always good to have someone you can call - 24/7. "Lord of the Rails | One rail to serve" short version 2:00 min. The LTE-group keeps you up-to-date on logistics and transportation with the latest news and interesting blog articles: read more now! near you. Here you will find postal and e-mail addresses, phone numbers and contact persons.